1. : a person who practices healing by the use of herbs. 2. : a person who collects or grows herbs. Lucy Scott is an experienced naturopathic herbalist and therapist. She is passionate about restoring health and confidence to patients of all ages through the holistic treatment of common conditions which can have a significant impact on quality of life. She specialises in skin problems and irritable bowel syndrome. 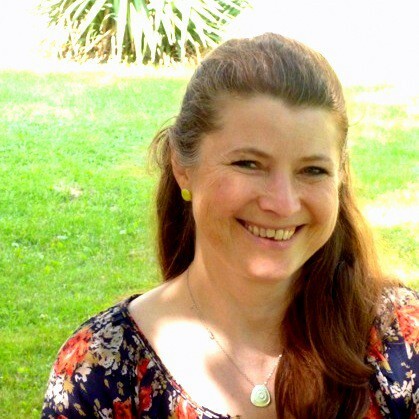 Lucy combines her expertise as a practising nurse with over 15 years experience in complementary medicine. Her focus in on promoting optimum health and well-being by treating the underlying causes of problems. Courses of treatment are tailored for each individual after a thorough assessment. Lucy is a member of the Irish Register of Herbalists and has numerous qualifications in the complementary therapy field. Treatments offered at her private practice include herbal remedies, reflexology, breathwork and nutritional advice. Contact Lucy to book an appointment or make an enquiry. I wish I had found Lucy a long time ago!!! Lucy healed me from the inside out! After one consultation with Lucy and having followed her recommendations, I feel so much better; more myself with improved energy levels, less anxious and better concentration. Siobhan, Belfast.